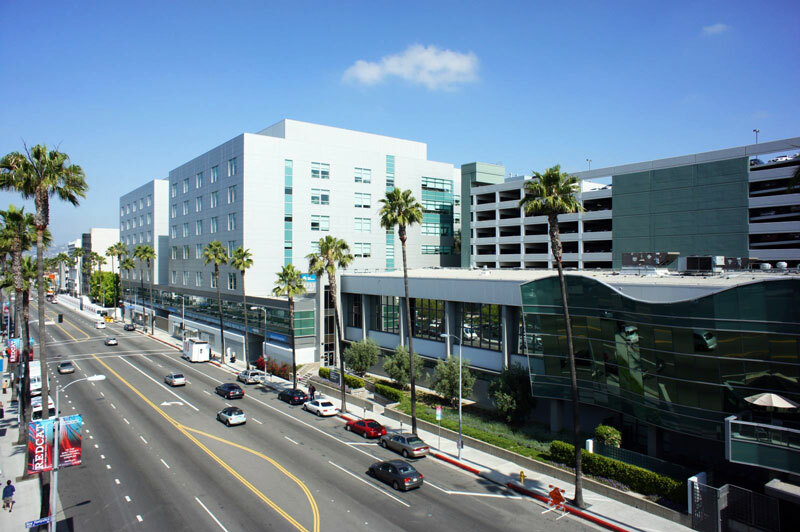 The Kaiser Permanente Los Angeles Medical Center (LAMC) is a multi-specialty teaching hospital located in Hollywood, California. We provide training to approximately 200 residents and fellows in 19 programs. The 465-bed medical center is the tertiary referral hospital for three million Kaiser Permanente members. As a major teaching hospital for UCLA, Kaiser Permanente offers an unparalleled diversity of patients spanning from primary care to complex tertiary cases. Our patient population reflects Southern California –39 percent Caucasian, 29 percent Latino, 15 percent African-American, and 14 percent Asian. During the course of the residency, five months are spent rotating through the Radiology Departments of UCLA, USC, and Children’s Hospital of Los Angeles. In addition, there is a one-month elective rotation. Courses in physics and radiation biology are provided, giving residents the knowledge necessary to pass the written physics examination of the American Board of Radiology. Residents perform on-call Radiology duties primarily from home. On-call duties are taken with and supervised by faculty and staff, including general and interventional radiologists and a neuroradiologist. A remote teleradiology service is available daily from 7:00 p.m. to 7:00 a.m.